A great and unique collection of thank you quotes, sayings, and images to help you express your gratefulness and thankfulness for your sister for all the good deeds and positive vibes she spread around your life. 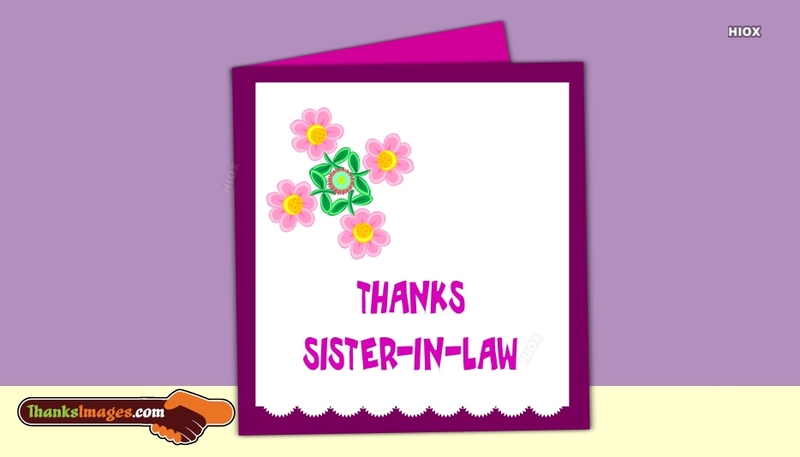 All the thanks greetings in this tag are designed based on the theme of sister and siblings love. Download and share for free to express your gratitude. Dear sister, bless you for always being there for me no matter how much I know I annoy you. I know that you took all the responsibility for my mistakes back then, bless you, my sister. You made me happy in ways only a sister ever can, bless you for that, I love you, sister! I make mistakes and you were held accountable for all of them and I thank you for it, sister. A sister is the best companion and she makes all the efforts to make your feel happy and highly spirited. Feel free to download share these thank you sister images with quotes, messages for free through any social media pages like Facebook, Twitter, Whatsapp etc. Never hesitate to express your love and gratefulness to your sister. Every time I made a mistake, you felt responsible. Every time I was unhappy, you felt accountable. Every time I was hurt, you felt answerable. I owe my happy childhood, to a sister so adorable. No matter where I go, how old I become, I will never forget my childhood. All I have to do is look in your eyes. Thanks sis. In the journey of life, sisters are the escalators that make the climb easier. Thanks sis. You are the good luck in my charm, Genie in my lamp and the magic in my wand and most importantly – the reason for my smiles. Thanks, sis. At times you would like to thank your sister who was always been there for you. 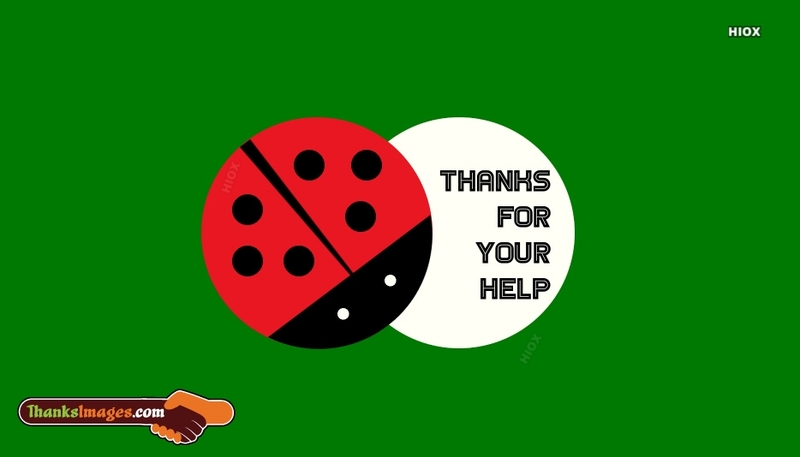 At such circumstances, you can use our thank you sister images with quotes, messages. These images would help you in expressing your deep gratitude and gratefulness. Never hesitate to try all the images to express your affection. I know myself, but you know me more. I trust myself, but you trust me more. I love myself, but you love me more. Thanks for everything sis. From collecting shattered pieces of my broken heart to shattering the hearts of my naysayers, you have done everything that it takes to be an amazing sister. Thanks.